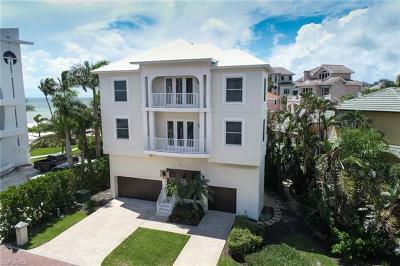 Barefoot Beach community sits on over three miles on beautiful sandy white beach in the Northwest Collier County off Bonita Beach Road. 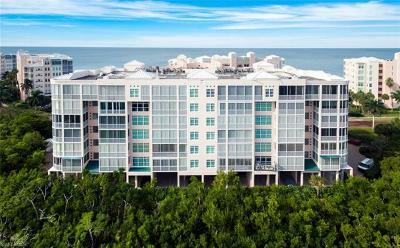 Residents enjoy fine dining at their private member-owned beach club, Heated Resort pool, tennis courts and easy access to the Gulf of Mexico. 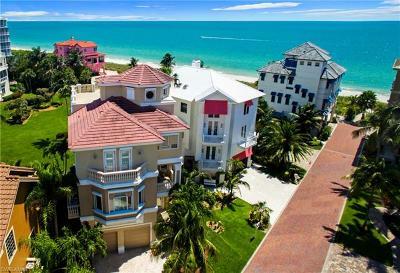 Find your perfect Barefoot Beach Condominium, Villa or Single Family Home today and ask about our Buyers Incentives. 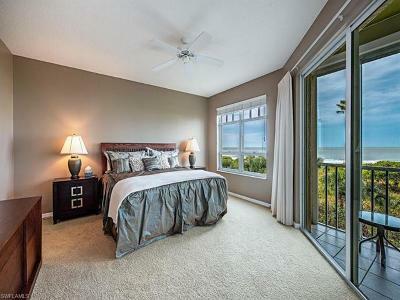 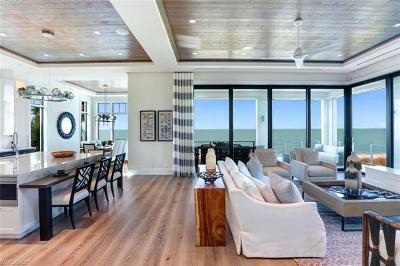 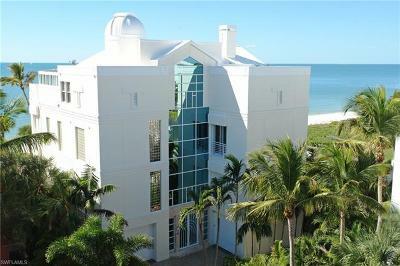 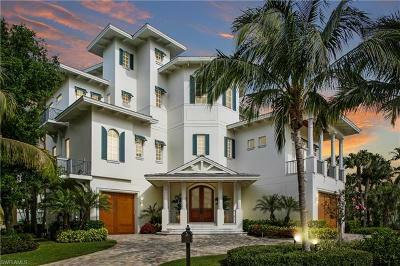 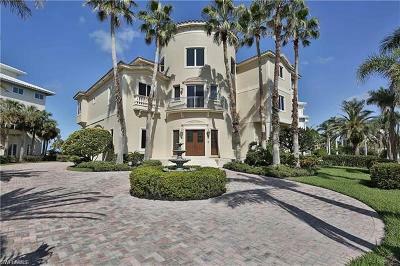 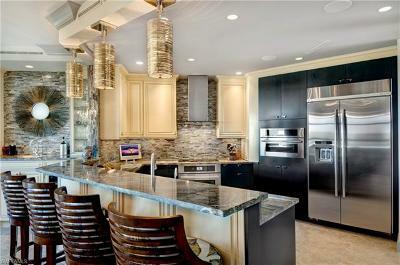 Register or login for additional information on all homes for sale in Barefoot beach. 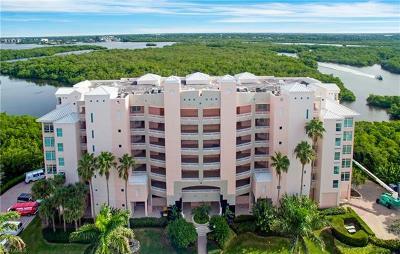 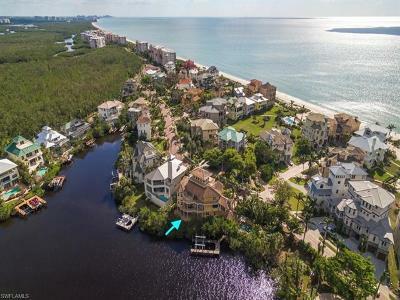 Browse and save your favorite Barefoot Beach, Bonita Springs Real Estate Condos and Homes For Sale in Bonita Springs, FL. 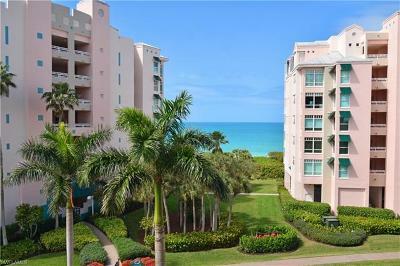 You will be amazed at these amazing prices in Barefoot Beach. 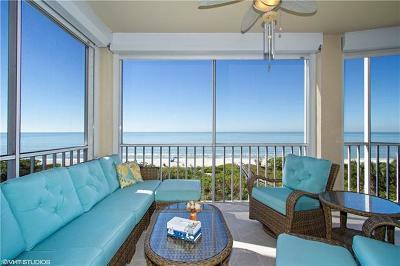 Find your perfect Barefoot Beach Home today. 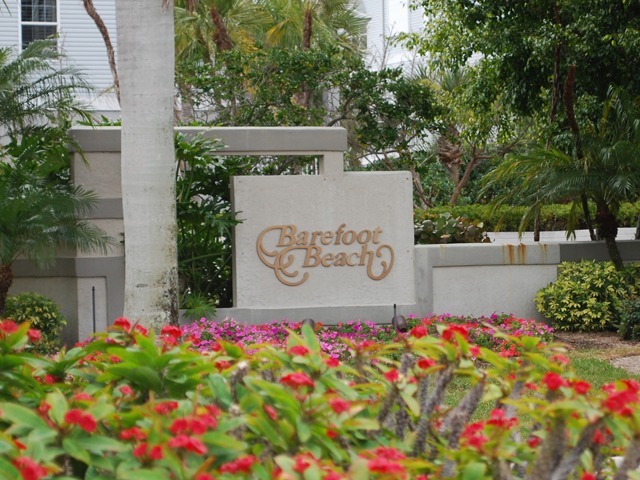 Purchase your Barefoot Beach home today and receive up to $5000.00 towards your closing costs at closing.